Midsummer Opera continues its series of semi-staged performances at St. john's Waterloo. On 21 November and 23 November Midsummer Opera, conductor David Roblou, will be performing Mozart's La Clemenza di Tito. 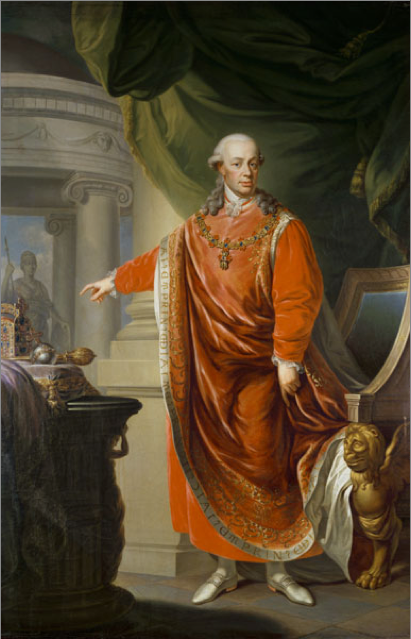 The work was written in Mozart's final year, setting a modernisation of a Metastasio libretto, for the celebrations in Prague of the coronation of Leopold II, Holy Roman Emperor, as King of Bohemia. The opera was written in a hurry and the extensive recitatives were supplied by Mozart's pupil Sussmayr. The performances were intended to showcase a major castrato, and the role of Sesto was written for the soprano castrato Domenico Bedini and is nowadays sung by a mezzo-soprano. The role of Vitellia was written for a soprano, but it has a huge range partly because Mozart seems to have based Vitellia's final rondo Non piu di fiori on a pre-existing work for a lower voice. Non piu di fiori is a terrific piece, with basset horn obliggato but requires the soprano to discover her lower depths (either that or you need a mezzo-soprano who can manage the Act One top D). Midsummer Opera is conducted by David Roblou, with John Upperton as Tito, Nicola Ihnatowicz as Vitellia, Norma Ritchie as Sesto, Olivia Ray as Annio and Emma Dogliani as Servilia. Performances take place at St John's Church, Waterloo, SE 8TY on 21 and 23 November. Tickets available on-line from WeGotTickets.com.